Tours coach offers reliable and hassle-free charter bus service for our customers in Mississauga. 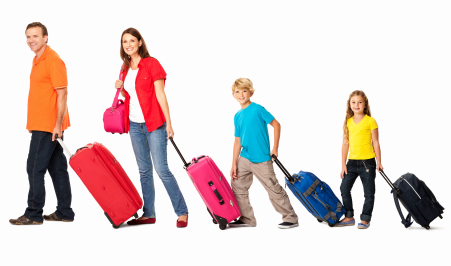 We cover every travel need that includes a group of people to travel to an event or visit a place. In a busy day-to-day life, whether it may be to manage your business, then why do you need to spend time on planning your trip when you could leave it to us? We provide charter bus services for a group of upto 56 passengers for your travel in Mississauga. Our customer service representatives discuss with you about your travel plans and make sure it is safe by checking on weather conditions, traffic and so on. Further, our vehicles are well-maintained and in perfect shape, driven by professional chauffeurs for a safe travel. Equipped with all the amenities, our charter bus service is perfect for your travel. Enjoy the travel with your group in a memorable way! 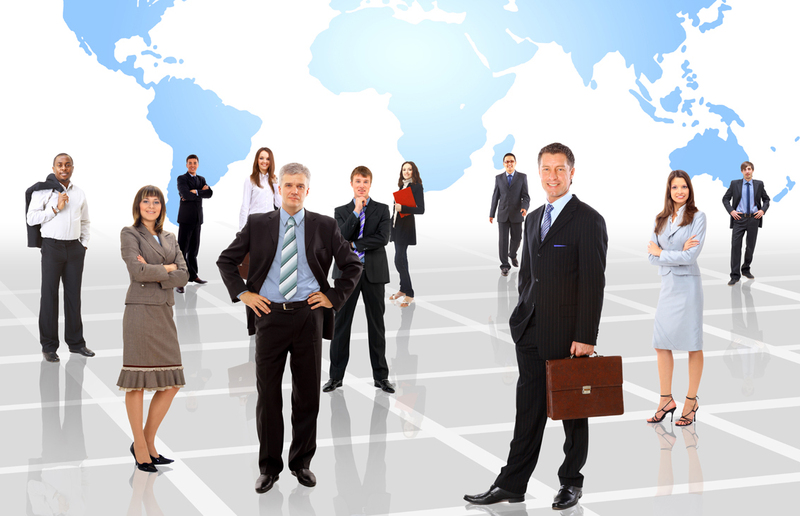 We provide charter bus service for corporate teams planning for a business trip at any time. At tours coach, you can be assured that your travel expectations are met with our exemplary service. We cater bus services to sports teams, and since we understand your travel needs very well; we offer instant service at your call. We make sure that your travel is enjoyable and relaxing in the midst of your sports schedule. Are you planning to take school kids for a trip around town? You can trust in our 15 years of reliable service where our experienced staff will take complete care for a safe travel in Mississauga. Weddings are a special event in one’s life and is often celebrated in a pompous way. That is why our tailor-made charter bus service meets your travel needs more precisely. We make sure that your guests feel happy during travel on your wedding in Mississauga. Are you looking for a travel arrangement that will be luxurious, easy to make a booking and affordable, all at the same time? We understand that events are always around the calendar, whether it is your wedding, or if you plan to take your team for a corporate tour or an excursion. Here are some of the popular destinations that we offer charter bus services to. With over 15 years of service to our satisfied clientele, We have been the preferred charter bus service provider in Mississauga.